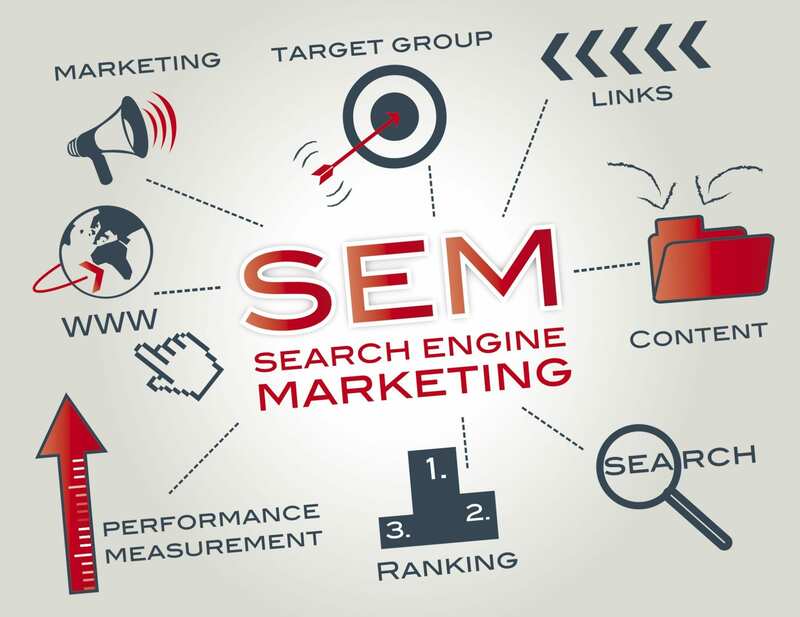 Search engine marketing, often abbreviated as SEM, is the name given to the variety of online marketing tactics used by businesses to market to users via a search engine, such as Google, Bing or Yahoo. Recent research by Forrester indicates that 71% of consumers begin the buying journey by performing research on a search engine. Another recent study shows that less than 10% of users ever go beyond the first page of search results. The goal of SEM is driving qualified traffic to your website for specific keywords that relate to what you sell. There are two primary ways to get on the first page of Google. The first is to earn your way on the first page naturally by getting your website to appear in the “organic” search results, which is commonly referred to as SEO or search engine optimization. 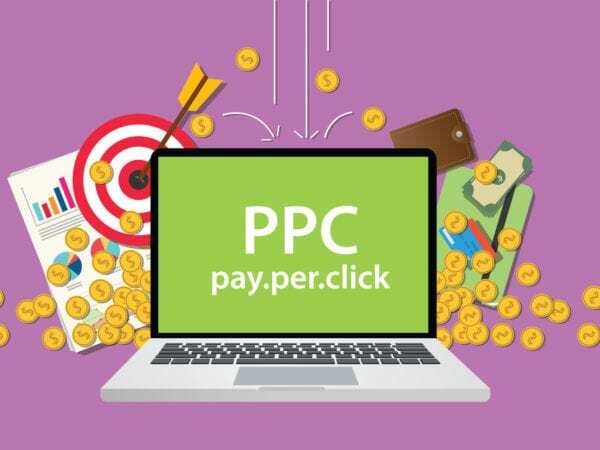 The second is the pay to have your website appear via sponsored search listing, which is referred to as PPC or pay-per-click because advertisers are charged each time a user clicks on their ads. A common question many companies ask is which is better, SEO or PPC. The answer is that it depends. But before we get to that, let’s learn about how each tactic works. SEO is all about showing up on the first page of Google naturally. In other words, Google shows your site on these pages because you have the most relevant content on that topic. The problem is that there are hundreds, maybe even thousands of other websites that already have relevant content that has been around longer than yours? So how you get Google to notice you? The key is that you have to earn it and the good news is that search engines are wired to reward you for produce fresh, unique, relevant content that users love. So how do you do that? First, you have to have relevant, unique and valuable content on that topic on your website. You need to at least mention the topic in a way that adds value to a user seeking information on that topic, otherwise, why would anyone visit your website? The type of content that is most relevant depends on what the user is seeking. Let’s say you’re a local plumber and you want your website to reach users in your area. For instance, a user searching for “how to fix a leaky faucet” might be interested in an in-depth blog article on a topic such as “Ten Tips for Fixing a Leaky Faucet” or maybe an instructional YouTube video. Whereas, if the user is searching “best plumbing companies near me” they would more likely be better served with a list of ratings for local plumbers in their area. A great way to test what kind of content is needed is to do a search for the keyword you want to rank for and check out the content that is currently ranking on the first page. Second, your content has to be setup to be found by a search engine. There are over 200 factors that Google uses and many of them involve technical aspects of the code behind your content. The practice of optimizing content for these factors is commonly referred to as “on-site SEO”. It’s easy to gloss over these factors, but it’s important to keep in mind that while Google is pretty smart, it is still just a machine that is evaluating the code on the page to make decisions. For instance, for the blog article on “Ten Tips for Fixing a Leaky Faucet” – when Google scans your website, it looks for pages that you link to from your menu or key pages on your website. If your new blog article isn’t linked to any existing pages on the website, Google may not find it or deem it important. When Google does find your article, it will scan the content and make decisions about what the content is about and how relevant and valuable that content might be to users. There are certain signals that Google users, such as the title of the page, which is usually declared in the HTML code as the “H1” or First Header Tag. It also looks for sub-headings tags as indicates or sub-topics in the article. Bold text, bulleted lists, links to other pages and images or videos on the page are also part of a search engines’ evaluation of your content and therefore each represents opportunities to declare what your content is about. Third, you need to establish the authority of your website and the importance of specific pieces of content by getting other websites to reference your website. If you were dealing with people, you would call this a word-of-mouth referral. In the online world, referrals come by adding a link that leads to the user to another page. This is commonly called “link building”. Basically, think about a link like a recommendation or endorsement of your company and content. The more sites that link to you or reference your website for a given topic, the more likely it is that users might find value from your content. 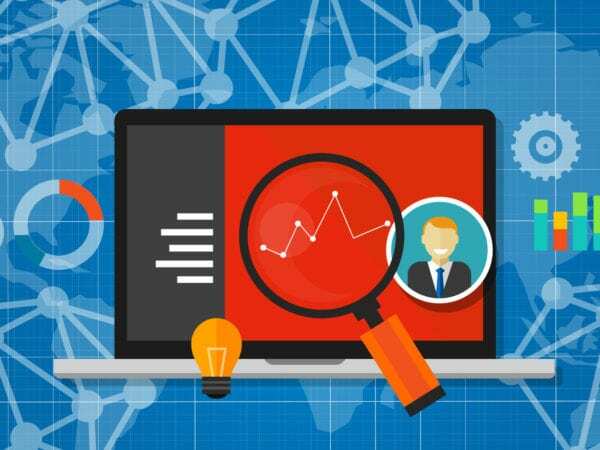 And since Google is indexing those other websites too, it understands what their sites are about, so even better is when other sites that have content on that topic are referencing your website for more detail, that sends a strong signal that is truly a trusted authority on that topic. How do you get other sites to link to your website? There are lots of different ways, but essentially you have to do the research to find sites, come up with ideas on how to get them to link to you and then do the work to earn that link. For instance, if you want your business to show up for local search queries, a great strategy to be seen as relevant in a given locality is to register your business location(s) with popular online business directories such as Google Maps, Yellow Pages or Yelp. If you are investing in new services or opening a new location, a press release is a great way to get the word out and most news outlets or media sites that pick up your release will also include a link to your website. If you have videos or other shareable content, you can get links to your website by publishing your content on popular sites like YouTube that include links back to your website. If you have informational content on your website, you might be able to partner with blog authors in your industry that are writing on relevant topics to link to your content as a source or reference for their readers. Lastly, you need to continually work at it. You’re not going to rank on the first page of Google for every keyword that’s relevant to your business just because you updated your website recently or posted a few new blog articles. You’ll want to continually improve your results by closely monitoring analytics such as website traffic and keyword rankings and then making changes based on what you learn. The best approach is to lay out a sound strategy using the above principles, get started, keep working at it, regularly check your progress and adjust where needed based on what you learn. In summary, you can gain organic traffic, by creating relevant, valuable content that can be found by search engines is frequently endorsed by other websites. As you can imagine, it takes time to earn your way to high rankings, but it’s well worth the effort. Pay-per-click advertising is an approach to ranking for keywords by paying to sponsor a listing on the first page. PPC is great because you can on the first page very quickly. And you have very precise control over who sees your ads because you can target specific keywords, locations, devices and time of day to show your ads. And because these ads are highly targeted, they also tend to convert at a higher rate. The downside of PPC is that you pay for every click and you can really get it wrong if you don’t know what you are doing. Similar to SEO, it takes a lot of work and effort to run effective ad campaigns, but there are few key areas that lead to success. First, you need to make sure you have a good landing page on your website for each product or service that you want to promote with ads. In general, this is NOT your homepage, because your homepage is designed to introduce your company and all the services you offer and the user is seeking a specific solution. If you want a good return on investment for your ad campaigns, you need to send a user to landing page that is dedicated specifically to the topic they are searching and that does a good job of telling the story of how you will help solve their problem and that makes it super easy for that user to take the next step. Second, you set an ad campaign to drive traffic to that landing page. To get the best return, it’s important that you only show your ads to the right people at the right time, otherwise you’re just wasting your money. The good news is that with paid ad campaigns, you have very precise control over this because you choose exactly what keywords you want to target, what locations you want to target, what time of day you want to serve your ads and what you are willing to spend. With paid ads, it’s best to focus on keywords that have high “commercial intent” because users searching those phrases are much more likely to buy. In other words, you want to focus on keywords that indicate the user is ready to make a purchase decision. In the example of the local plumbing company, you’d want to focus on targeting keywords that indicate a user is actively looking to hire a plumber, such as “local plumbers near me”, “best plumbers in [fill in town name” or “companies that fix leaky sinks”. For location targets, you want to target users that are in the areas you serve. If you have a limited budget and large service area, you might even consider targeting only the prime areas. For instance, a local plumber might only provide service with a 30-minute drive, so they might set up a radius of 20 miles around their shop. Time of day or ad schedule is important because you want to catch users when they are searching and most likely to convert. If you truly offer 24/7 service, you might want to start by running your ads all the time, whereas if you only staff your company from 9 am – 5 pm, you might want to restrict the ad schedule. Budget is also an important consideration. With ads you can identify your overall budget as well as what you are willing to pay for each click on your ad. This is a large topic, but in general, you want to set your bid high enough to get a good position but low enough to get an acceptable return. For example, if the average service call nets you $100 in profit and you convert 50% of leads to service calls, you need to make sure that you don’t any more than $50 to get a lead, otherwise, you are losing money. Third, you develop ad copy that users will see when they search those target keywords in the hours and locations you’ve selected. With search ads, the key to success is writing ads that are relevant, such as including the topic the user was searching for, introduces a key benefit and has a direct call to action. These are the kinds of ads that will compel a user to click. It’s also important to realize that every user is different, so you’ll want to come up with different versions and test them. You have only a limited amount of text on a search ads, and the main goal is to get the user to see and click on your ad. Utilize available ad extensions to highlight other aspects such as pricing, offers, your phone number, etc. Lastly, you closely monitor your campaigns (hint: like every day) to see how they are doing and adjust bids, refine keyword targets, test ad copy and improve your landing pages, so that you can get the most out of the premiums you are paying for that traffic. The great thing with paid ads is that you can pause keywords that aren’t working, increase bids to get more traffic from high performing keywords and test new copy to improve click-through rates. And even better, as you improve the results of your campaign and build a good history, you will typically pay less for your ads. So which is better, SEO or PPC? 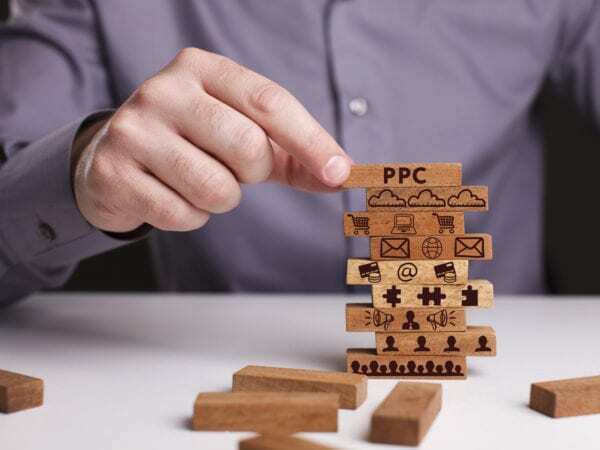 If you are just getting started with online marketing and want quick results and have a good sales model with a high margin product or service, you might want to start with PPC. If you have a limited budget, low margin sale and are willing to build up results over time, SEO might be the best fit. 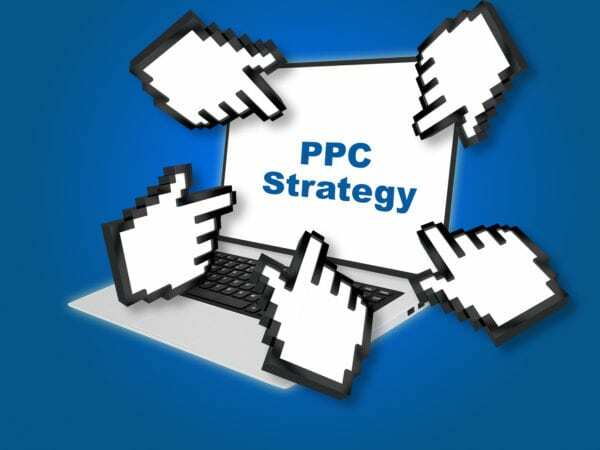 We typically recommend a blended strategy where you use PPC to drive immediate traffic for very highly qualified keywords while you work to earn organic traffic over time for all of the relevant keywords at each stage of the buying process. In an ideal world, you’d invest in both SEO And PPC, because that would help you maximize your market share and results. No matter what you choose, it’s important to understand that both require a good deal of upfront strategy and ongoing work to get results and a high return on investment. Do you have the resources to do this kind of work? Great, keep reading articles like this one and keep working at it. Are you convinced that SEM and tactics like SEO and PPC are right for you but don’t have the time to do it yourself? No problem, there are lots of great internet marketing agencies (hint: including ours ) that do this for a living and would love to talk with you.